Kierland Greens is located in one of the hottest areas of North Scottsdale. 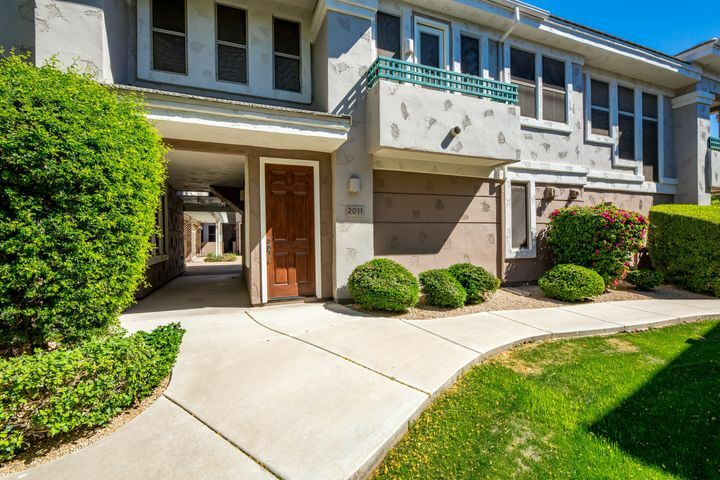 The condos are conveniently close to Kierland Commons with upscale restaurants and shopping, the Westin Kierland hotel and the Kierland Golf Club. It is a short walk to the restaurant and bar at the golf course clubhouse. Kierland Greens features a heated community pool, spa and fitness center. All of the condos have either a one or two car garage. There are 209 units and construction began in 1998. Floor plans range from 1127 to a spacious 2080 square feet. Ready to take a look in person? 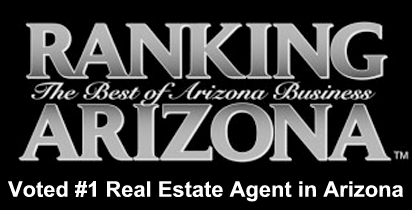 Call Carmen at (602) 791-0536 to Schedule a Showing of any Scottsdale condos. Kierland is one of the most sought after communities in Scottsdale. People are attracted to the resort atmosphere of the area with Kierland Commons, the Kierland Golf Club and the Westin Resort. Kierland Commons is the perfect place to relax with friends or family. Enjoy a great meal at one of a dozen restaurants or stroll through any of the 60 shops. Let the kids play in the fountain at the heart of Kierland Commons while you lounge under the palm trees. There is something for everyone in Kierland. 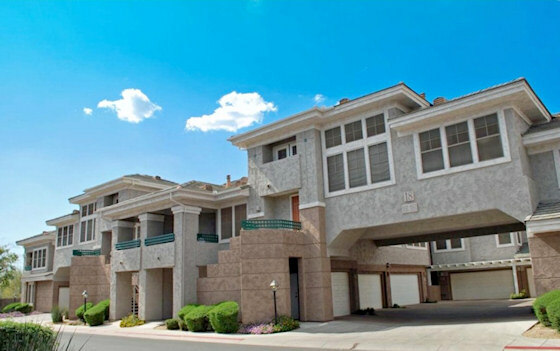 A priviledged few are lucky enough to live in the condos above Kierland. Want even more? Scottsdale Quarter is waiting for you right across the road from Kierland Commons. Scottsdale Quarter give you even more restaurants, bars and stores to choose from. It also has a luxury movie theatre with reclining seats, a full menu and bar. 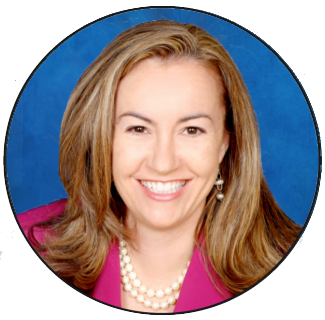 Call Carmen Brodeur to see any Scottsdale homes. Carmen knows Scottsdale inside and out. She has lived, worked and played in Scottsdale for the past 13 years. Put her experience to work for you. 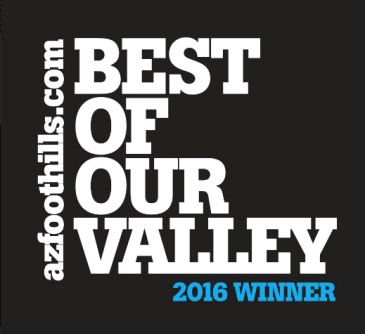 Call (602) 791-0536 or email Carmen@ScottsdaleExperts.com.